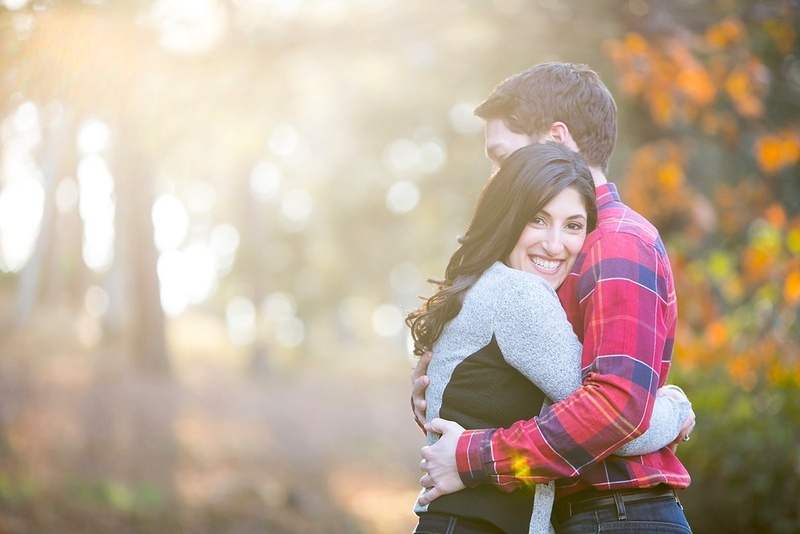 Engagement sessions are a great way for you and your fiance to get comfortable in front of the camera. It also gives us a chance to get to know each other before the big day, which will also make you way more relaxed and comfortable in front of the camera too. During the busy wedding season, engagement sessions are usually scheduled on a weekday, during the early evening hours. The location of the session can be a place that is meaningful to you, or I can suggest some locations depending on whether you're looking for rustic venues, or something more urban. Engagement sessions start at $600 and are included in some wedding collections or can be booked separately.